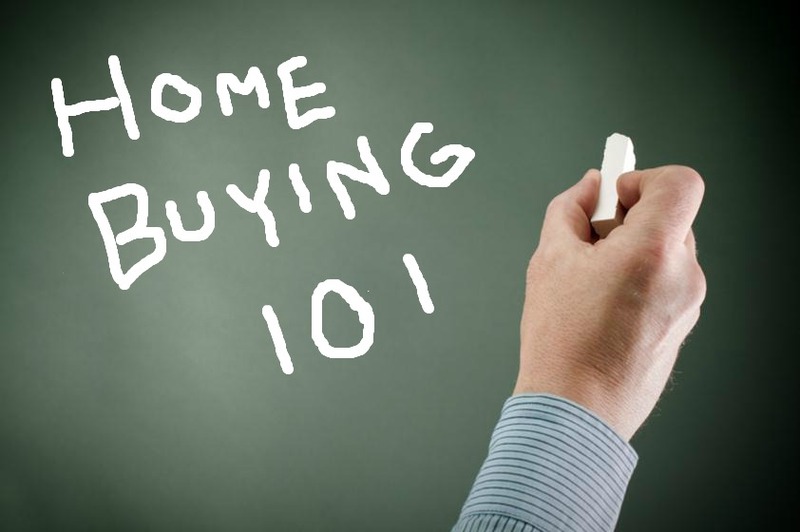 Join us for a FREE Buyers Education session. Learn more about mortgage options available. Discover all the fact about home inspections. Learn how to protect your investment with a home warranty and home owners insurance.